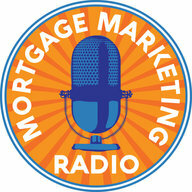 On this episode of Mortgage Marketing Radio, our guest is Michael J. Maher. He’s an international bestselling author, internationally-acclaimed speaker, and one of the most sought-after trainers in the world. His International Bestseller: (7L) The Seven Levels of Communication: Go from Relationships to Referrals is helping thousands of mortgage and real estate professionals build a 100% referral based business. 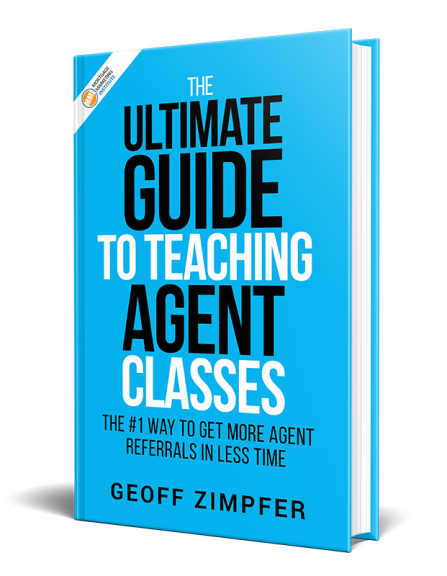 We’ll dive into the nuts and bolts of building strong referral relationships based on value vs. gimmicks and short term results. 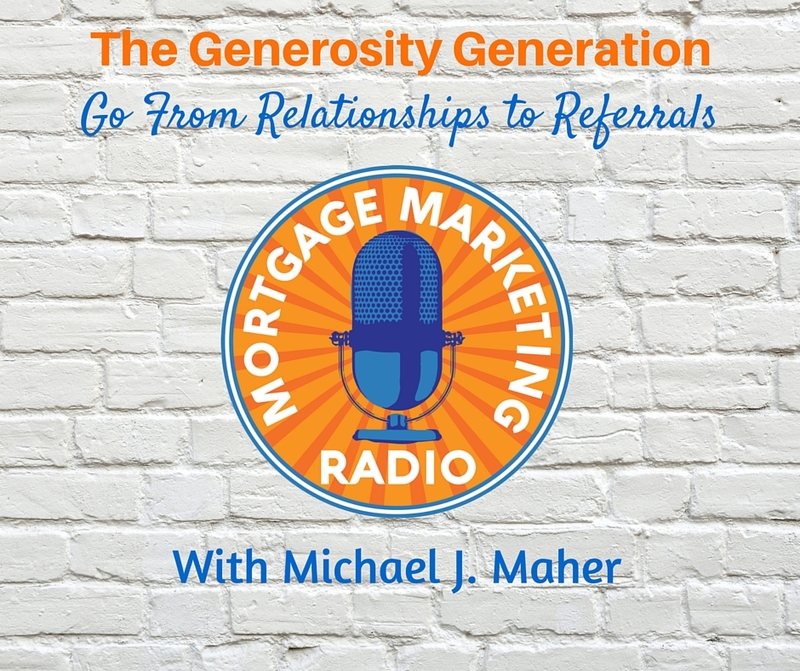 Michael provides proven, repeatable steps for any mortgage loan officer seeking to build quality relationships that last and lead to a profitable, sustainable business.